BETADINE, which is produced by multinational healthcare organisation Mundipharma, is the first ever consumer healthcare brand to launch a web-based chat bot for feminine care. 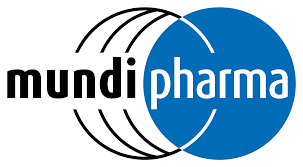 Mundipharma CEO, Raman Singh, said “Not everyone is comfortable talking about this topic so we wanted to create another way for women to seek advice. “We’re proud to have developed this ground-breaking chat bot, which I believe provides a glimpse into the future of healthcare – one which, facilitated by technology, provides people with options and convenience, and empowers them to make informed decisions that best suit their healthcare needs.